This week Fred and Jam dive into the wonderful world of Sega arcade games. 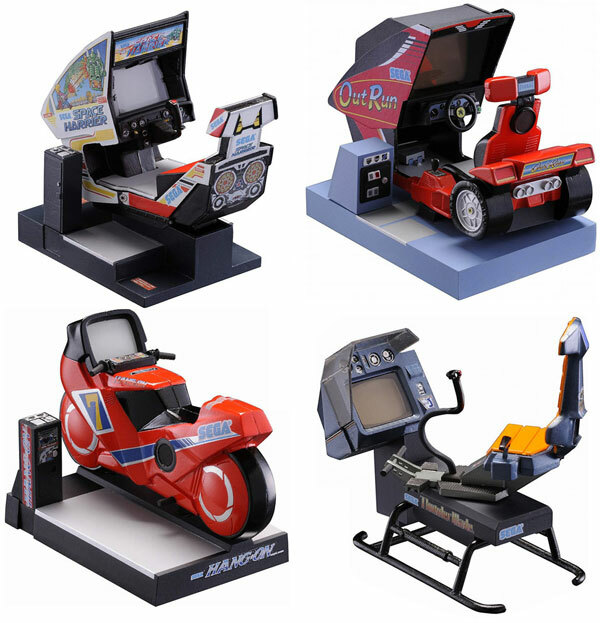 A company that literally started in arcade distribution before the existence of video games, Sega was a pioneer in the world of coin-operated arcade machines in the same way Nintendo was with console games. They don’t get quite as far as originally intended – not even making it to the Sega 16 hardware from the mid 80s – but the discussion is thorough and gives appreciation to some beloved and impressive titles.